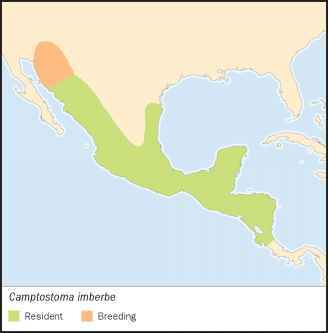 Camptostoma imberbe Slater, 1839, San Andres Tuxtla, Veracruz, Mexico. Monotypic. 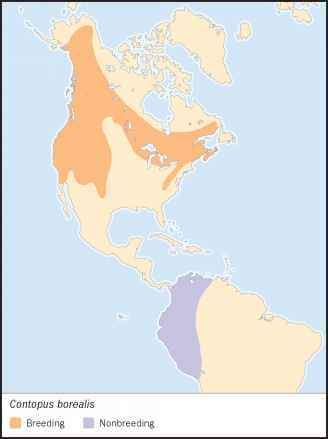 English: Northern beardless flycatcher; French: Tyranneau imberbe; German: Chaparral-Fliegenstecher; Spanish: Piojito Norteño. Length is 4.5 in (11.5 cm); perches in very upright posture. Plumage includes a gray crown with a bushy crest, gray-olive upperparts, grayish brown wings, and white or pale yellow underparts. Bill is small and slightly curved, with brown tip and creamy pink base. From southern Arizona and Texas to Costa Rica. 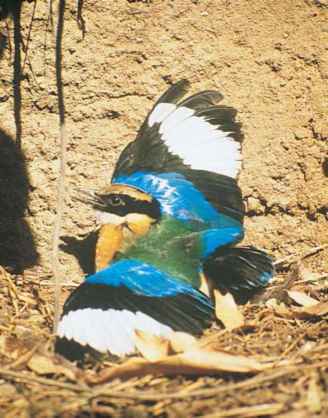 More common in the southern half of its range. Lives singly or in pairs. Often wags tail while perching. Song is a high, thin whistle "peert!" or "pee-yerp!" Also sings three or more down-slurred notes "dee, dee, dee, dee." Hawks insects in midair. Also gleans insects form twigs and leaves and takes berries. Breeds monogamously once or twice a year. Nest is spherical, built by female, and located on the outer branches of a deciduous tree. Clutch is one to three eggs, incubated by female for undetermined time; age of young at first flight also unknown. Not threatened, though some populations declining with loss of streamside habitat, possibly due to cattle grazing.